Travelling with children, or as part of a multi generational family group, can be challenging. 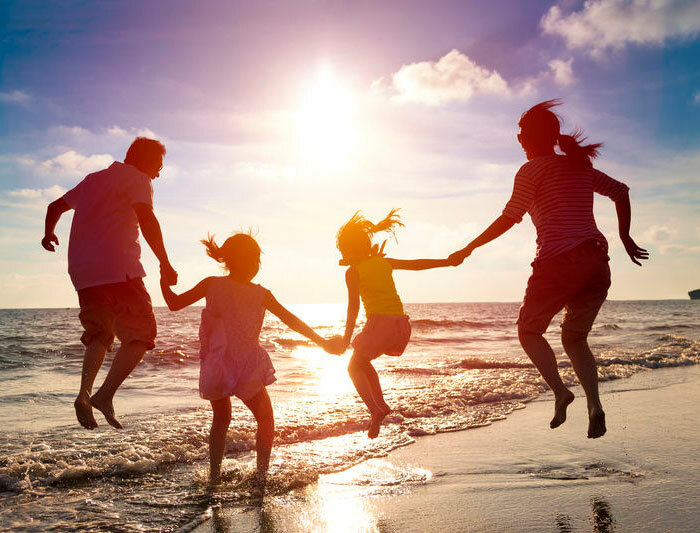 Our consultants are experts in tailor making an itinerary to accommodate everyone’s expectations and take into consideration age appropriate accommodation and activities which are sure to satisfy all members of the family. The vacation suggestions below are simply a preview of what we can offer. Contact our experts to tailor make an ideal family safari. Suitable for all ages. Beginning in Cape Town and ending in the malaria free Eastern Cape this tour is perfect as a self drive tour or a fly in holiday. Hand selected destinations cater for preferences to suit every age of traveller. Four days to enjoy this beautiful city with its stunning scenery and myriad sightseeing attractions – from the Two Oceans Aquarium in the Waterfront to ascent of Table Mountain. Enjoy a breathtaking drive along Chapman’s Peak Drive to the Cape of Good Hope and visit the penguin colony at Boulders Beach, always a favourite with children. Tour a wine estate where Mom and Dad can indulge in a wine tasting while the kids can see cheetahs and birds of prey at close quarters. Fly, or drive, to the heart of the Garden Route where you will be based in Knysna for three nights. Enjoy a full day to Oudtshoorn, “feather capital” of the world and home to the Cango Caves. Visit an ostrich farm for an educational and up close experience of this flightless bird. A visit to Knysna would not be complete without a cruise on the beautiful Knysna lagoon and a visit to the nearby Elephant Sanctuary will delight children with a trunk in hand experience. Visit a township in Plettenberg Bay for an educational interaction with local residents before travelling to a private game reserve, During the visit at the game reserve the children will be catered for with child friendly game drives and activities whilst the adults can enjoy early morning and late afternoon game drives while still having time to relax at the pool. Transfer to Port Elizabeth airport for a flight back to Cape Town or on to Johannesburg to connect with a flight home or to extend further north to Victoria Falls, Zimbabwe. Botswana is more suited to the family travelling with teenagers as most lodges do not accept very young children. This suggested itinerary includes the highlights of the Okavango Delta, game viewing in Chobe National Park and concludes with a visit to the Victoria Falls. Connect on arrival in Maun Botswana with a charter flight into the Okavango Delta. A UNESCO World Heritage Site, the Okavango Delta is a maze of lagoons, meandering channels and islands teeming with game which can be explored by mokoro (water levels permitting), on foot or on a game drive. A charter flight connection to Kasane in the north of Botswana with an onward road transfer to Chobe National Park, an essential destination when on safari in Botswana. It is not uncommon to see between 500 and 5000 elephant on the Chobe floodplains at any one time. Game drives in open safari vehicles and game cruises on the Chobe river offer unrivalled close up views of the wildlife. Situated at just over 100 kms from Kasane, Livingstone in Zambia is within easy reach and a fitting conclusion to an adventure packed itinerary. 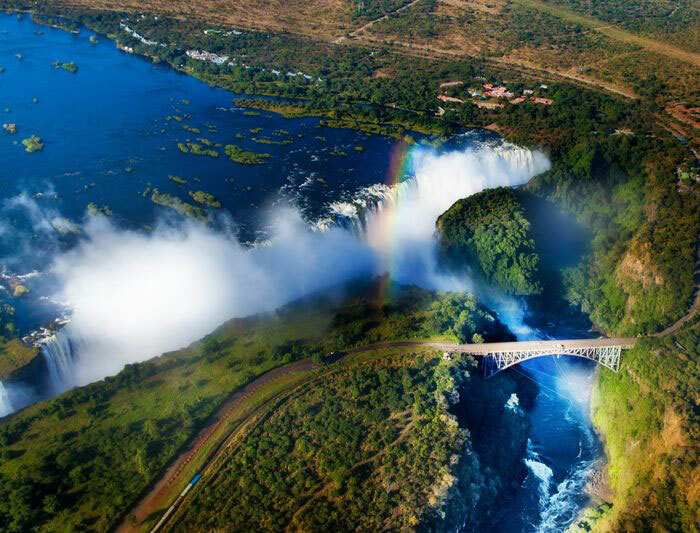 Sightseeing recommendations include a visit to the Victoria Falls on both the Zambia and Zimbabwe side and a sunset cruise on the mighty Zambezi river. Teenagers can work off excess energy with optional adventure activities such as bungee jumping, white water rafting, and canoeing. Depart from Livingstone, Zambia or, perhaps, extend your stay to beautiful Cape Town in South Africa. Suitable for all ages. The Indian Ocean island of Mauritius is a contrast of colours and tastes and is an oasis of peace and tranquility.Combined with game viewing in South Africa this package provides the ultimate relaxation and wildlife viewing for all members of the family. Connect on arrival in Johannesburg, South Africa with a short flight to the Madikwe Game Reserve, one of the few game reserves in the world to be proclaimed purely on the grounds of being the most appropriate and sustainable land use for an area. Excellent family friendly accommodation is available at various lodges in the reserve. Adults can spend the days enjoying guided game drives and relaxing by the pool whilst the children are entertained with a range of game related activities. 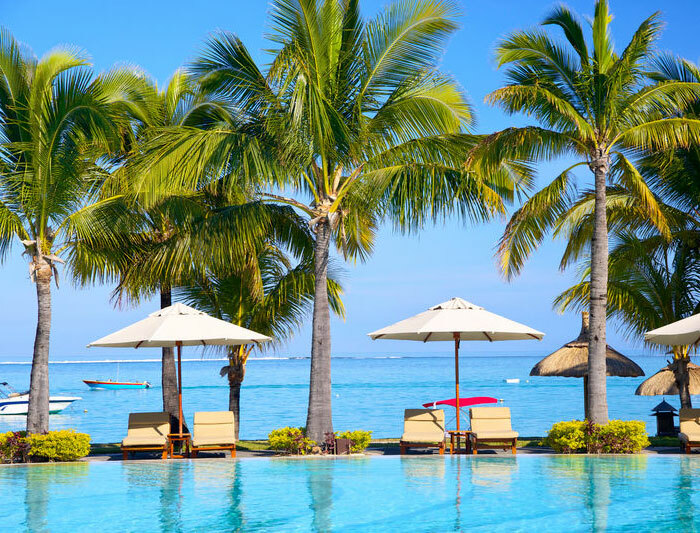 Connect to the island of Mauritius, a mere four hours flying time from Johannesburg. A vast range of hotels provide accommodation options from self catering to the most luxurious five star hotels. Adults can relax on the beach and enjoy the surroundings, or be as active as they wish playing golf or enjoying water sports, while the children are taken care of by a kids club with a range of age appropriate activities.